Put all your daily business away for a moment because Esther desperately needs your help! In Take on Time Mysteries: The Ancient Spectres you will help this girl save her family from a wicked witch Viviana! It is a fantastic challenging Hidden Object game taking you in a mysterious and incredible adventure. Discover the history of the ancient Ambroses, change the past and reveal the secret in Time Mysteries: The Ancient Spectres! Download it right now absolutely for free and plunge into the spooky atmosphere of this unique story! 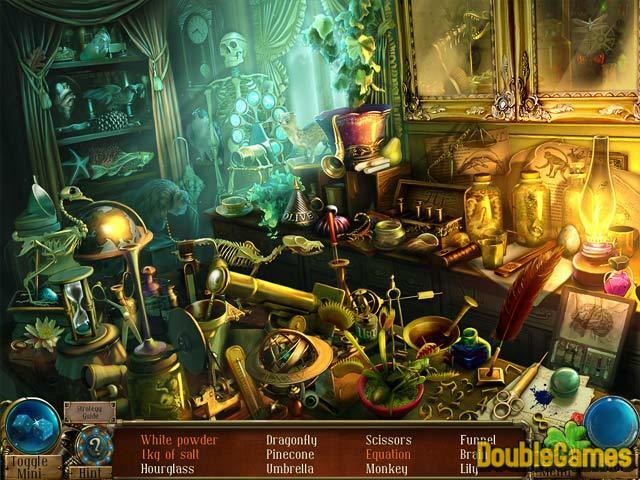 Title - Time Mysteries: The Ancient Spectres Collector's Edition Game Download for PC and Mac Description - Become acquainted with Time Mysteries: The Ancient Spectres Collector's Edition, a Hidden Object game elaborated by Big Fish Games. Change the past and help Esther save her family from the evel witch! Time Mysteries: The Ancient Spectres immediately throws you into story, making you an orphan who wants to find his family. 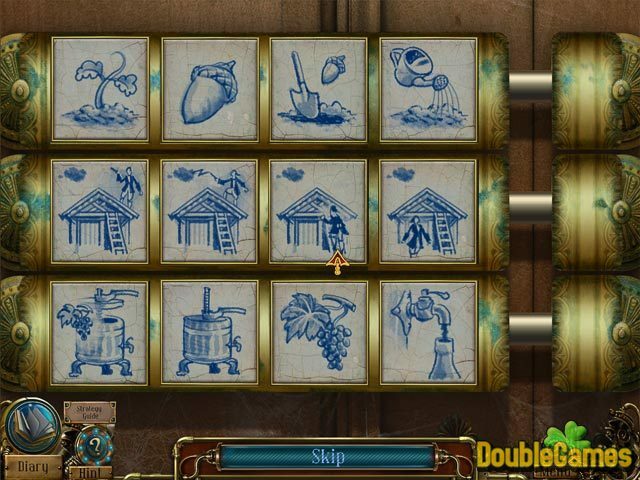 Certainly, the clues are enclosed in different puzzles, mini-games and hidden object scenes scattered throughout the game. Although the drill is usual, this installment involves a good mix of puzzles that are always logic and well done up in epoch times. Graphically, Time Mysteries: The Ancient Spectres is gorgeous. With polished artwork and creepy music background this title is an visual and aural treat, however that’s not so innovative. There are tons of good-looking hidden object installments out there, but very few have challenging gameplay. To crown it all, some Time Mysteries: The Ancient Spectres’ scenes are too cluttered and dark. Moreover, the “junk-pile” style of hidden object scenes might become too boring for some players. 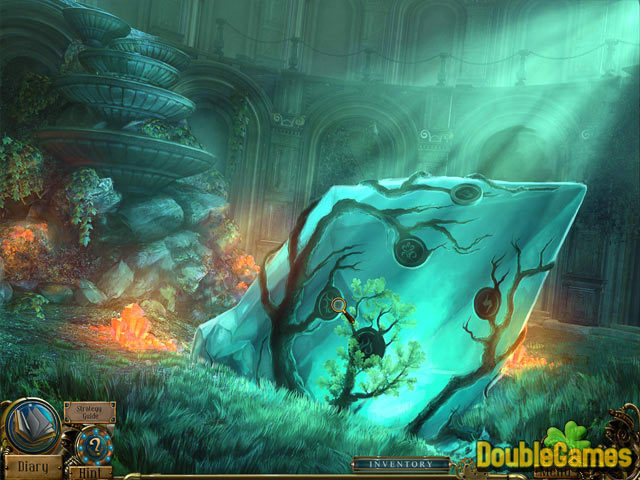 Nevertheless, the developers manged to bring some spins on classical hidden object gameplay. So you can prefer a match-3 game to an ordinary item hunting scene. Still, the main criticism about this game is that there are no explanations for how to play the mini-games. One the one hand it’s a chance to try out your mind or intuition, but on the other, it’s rather frustrating and even boring to make useless moves. Overall, Time Mysteries: The Ancient Spectres is an absorbing and great adventure in these days. A massive story, superb visuals, amusing and challenging gameplay all add up to this fine play.